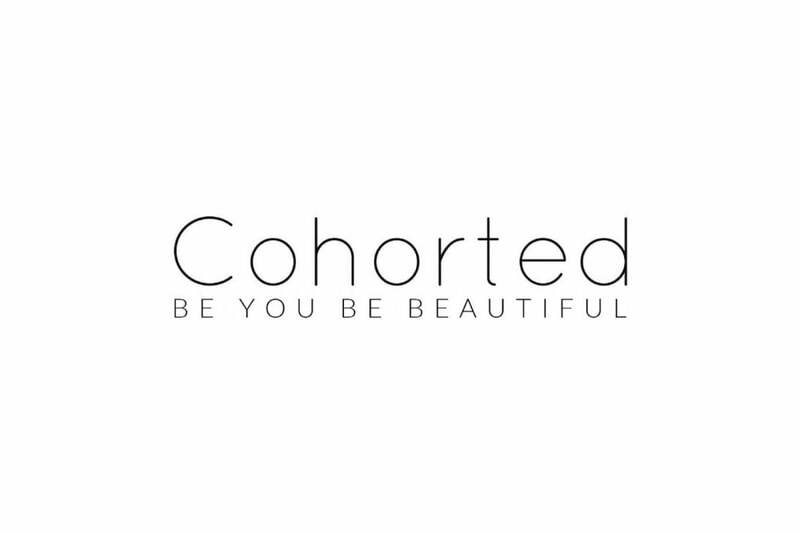 I’m super excited to be featuring Cohorted once again on Vivre Le Rêve. I know that many of our readers are big fans of them too. 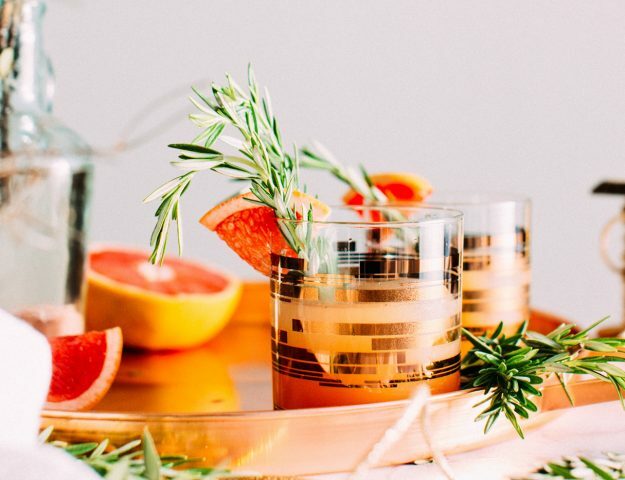 Now, if you were ever in two minds about whether beauty subscription boxes were worth it, allow me to present to you the ultimate in luxury beauty subscription boxes. For only £35 you can treat yourself to their gorgeous Beauty Box. 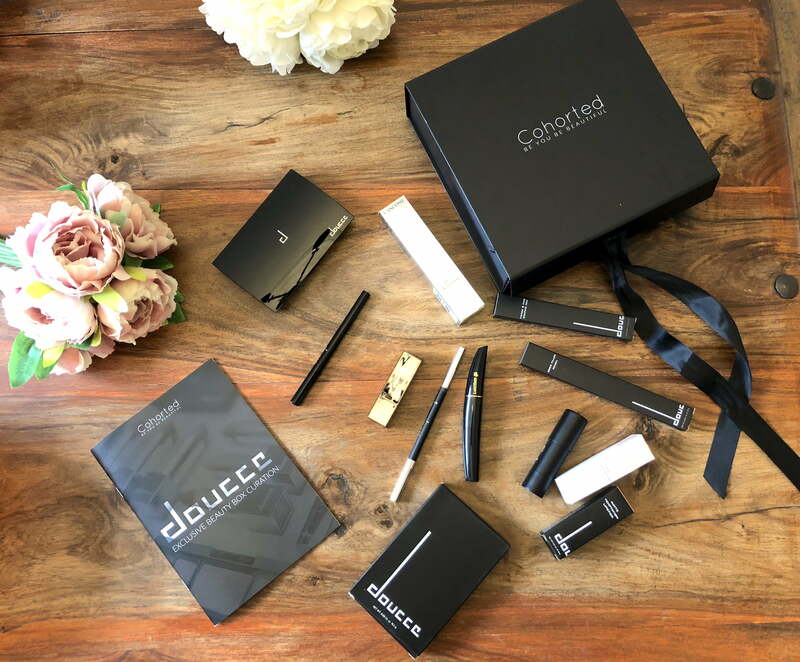 It contains a secret selection of hand-picked beauty must haves, enclosed in an elegant all black exterior, and finished with a luxury hand tied bow. 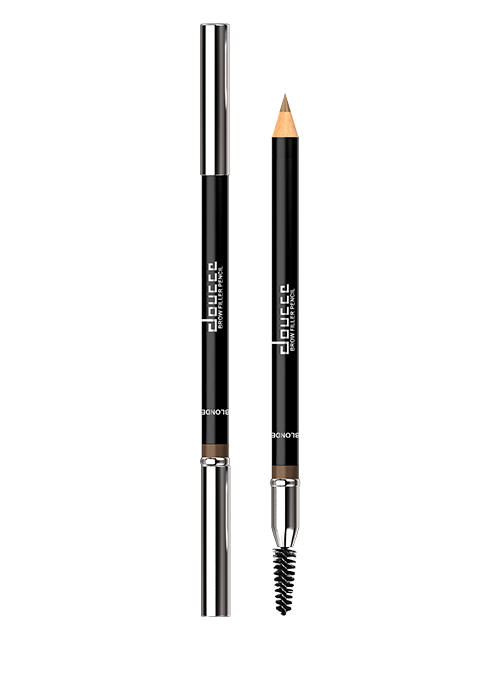 This is a versatile double-ended brow tool with colour on one side and a styling brush on the other. 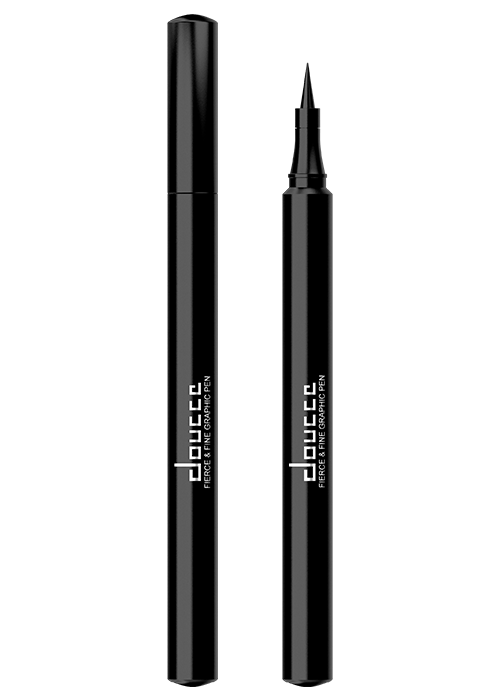 Defines and transforms sparse looking brows into naturally fuller brows. The water resistant smudge-proof formula delivers even application, while the precise soft micro tip provides smooth application that replicates the natural look of real hair. The styling brush allows for easy blending for a flawless natural finish. As the tip begins to fade, follow through with a metal makeup sharpener to keep the tip precise. 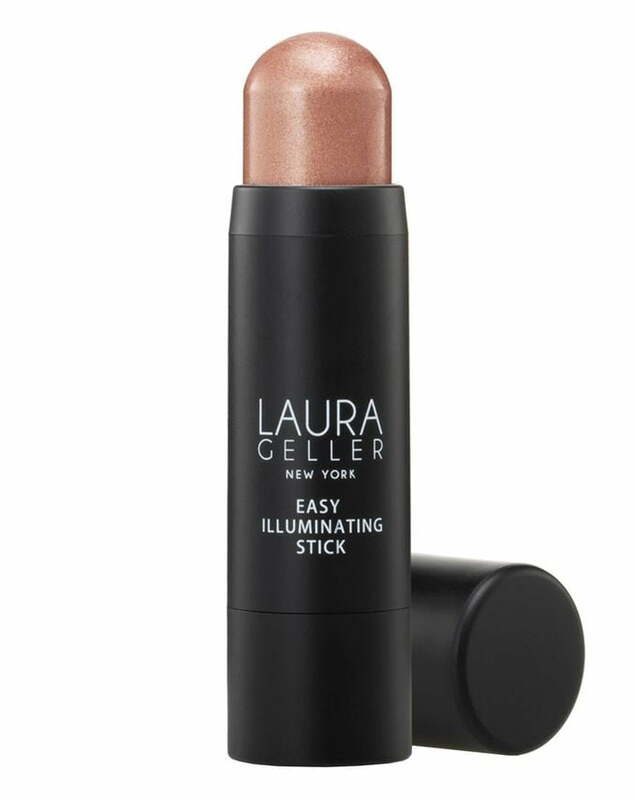 The brains behind ‘no brainer’ beauty, Laura Geller’s Easy Illuminating Sticks lend a creamy, semi-matte gleam to ‘high points’ of your face – simply apply straight from the stick and blend with fingers for a super-subtle lustre, building up the coverage if you prefer a statement ‘strobed’ effect. 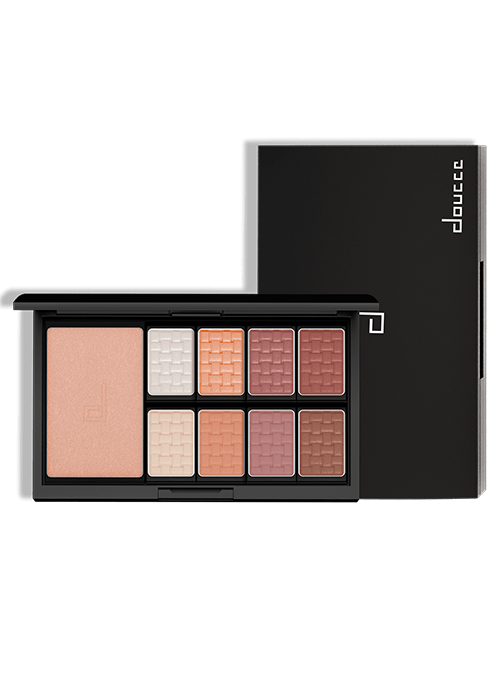 Easy to diffuse – the heat of your fingers will ‘melt’ the product into your complexion or make up for a gorgeous ‘real skin’ finish – these are a multi-purpose handbag must-have. Choose from ‘Gilded Honey’ (warm, pale honey-toned gold), ‘Ballerina’ (pretty rose-toned gold) or ‘Ethereal’ (the perfect pearl-pink blush-meets-highlight). 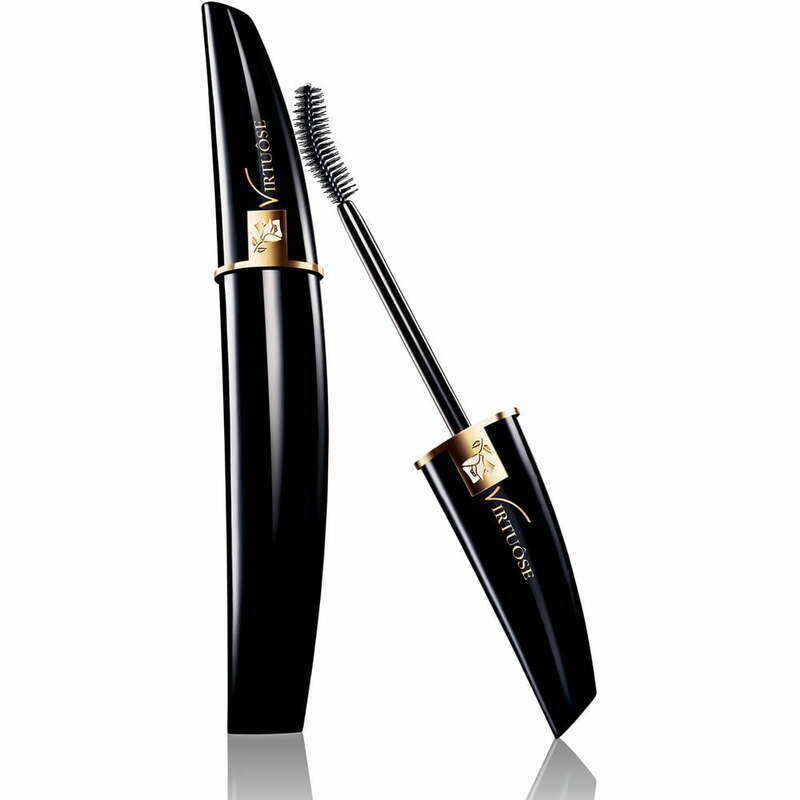 Lancôme® Virtuose Mascara Noir Sensuel is a long-wearing mascara that curls & separates lashes for up to 12 hours, and adheres to even the shortest lashes. Virtuôse mascara creates beautiful lash curves with divine length, with all-day hold. 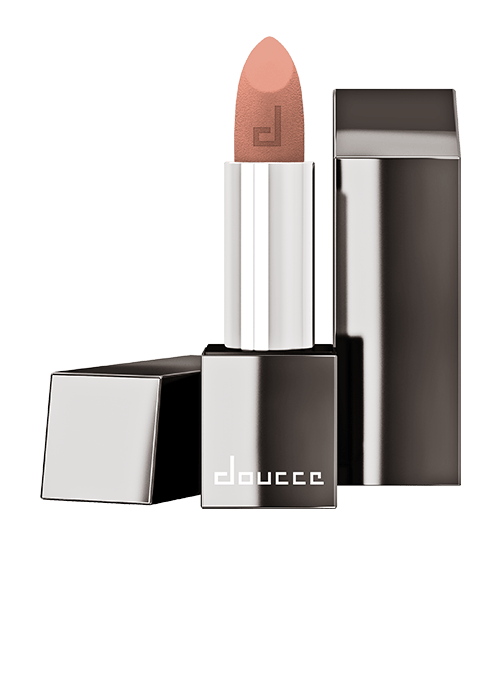 This is a highly pigmented lipstick that glides on effortlessly, leaving a pure matte finish. 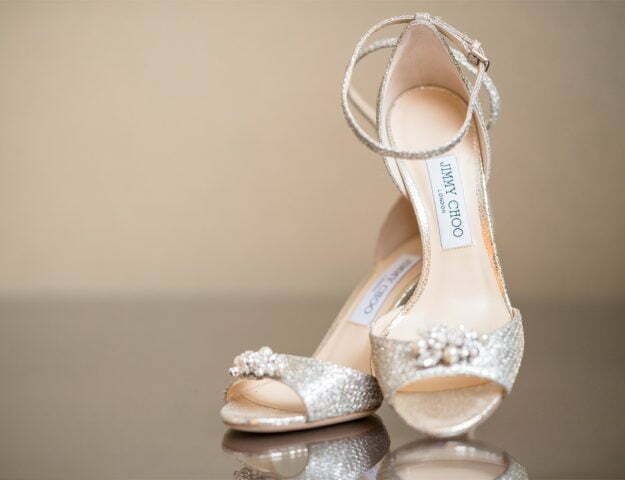 The rich, creamy texture allows for a full-coverage look with just one stroke. The lush vivid shades range from nudes to berry-red hues that provide dramatic depth with intense payoff. The intensely saturated formula is exceptionally long wearing while keeping the lips hydrated all day. 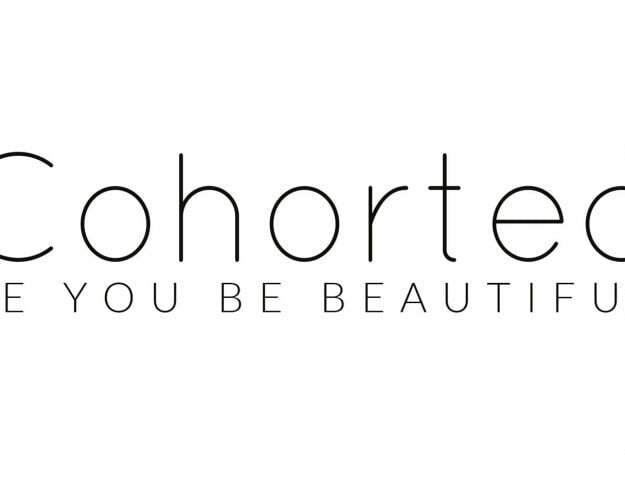 The lovely people over at Cohorted are offering our readers the chance to win the December Christmas Edit Beauty Box. Just enter via the rafflecopter below, good luck! Clarins Double Serum it has been my favourite since first release, it expensive but well worth it. I’m loving Benefit’s They’re Real mascara. Well worth the price. I love Maybelline’s Master Precision eyeliner.